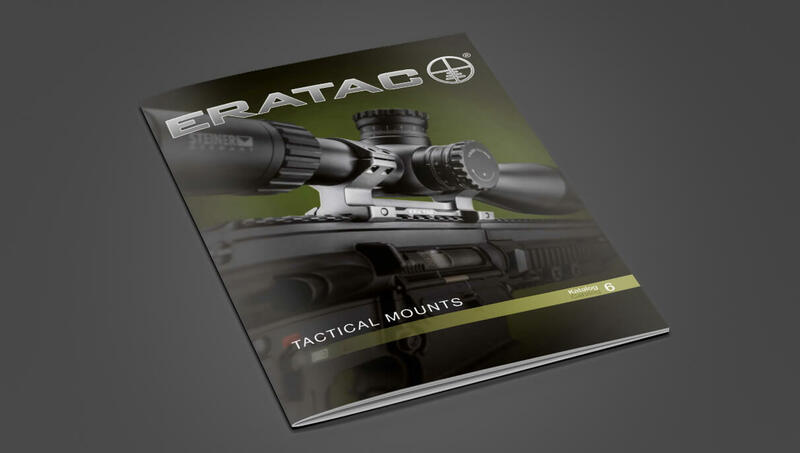 All well-estab­lished and new prod­ucts from our ERATAC line. Mounts, acces­sories and Picatinny rails. We are happy to send you our catalog. To receive a price list, please let us know if you are a private party or a dealer/gunsmith; We ask gunsmiths and dealers to send us a copy of their busi­ness regis­tra­tion and FFL, if applic­able. * Required fields to process your infor­ma­tion.